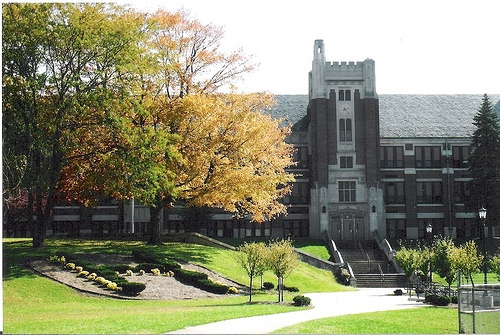 Thomas Carr Howe High School was one of the largest HVAC jobs to date CVI has ever done. An Entire remodel of the HVAC system in the school. It required demolition, fabrication, and installation of ductwork.